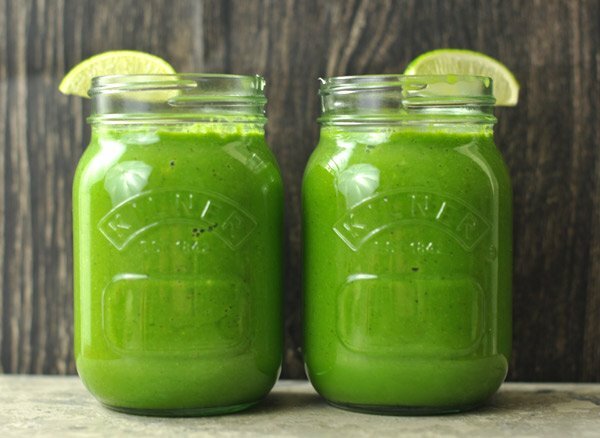 Full size 600 × 438 pixels Superfood Smoothies: Start your Day the Right Way! A list of superfoods that I try to include in my green smoothies on a regular basis. The Eco-Friendly Woman is a participant in the Amazon Services LLC Associates Program, an affiliate advertising program designed to provide a means for sites to earn advertising fees by advertising and linking to Amazon.com.